It is over 118 years since Goodfellow Inc. was founded in Montreal in 1898! At Goodfellow UK we are wood specialists. 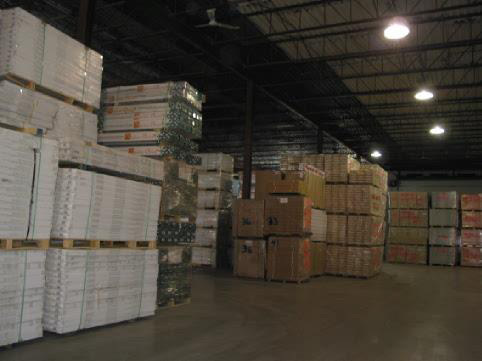 In this Guide you will find our ranges of Flooring products and services. 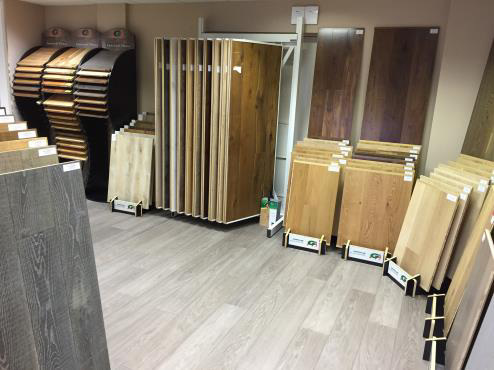 Our flooring is of interest to Architects, Interior Designers, Timber and Builders Merchants, Flooring Retailers, House Builders, and Home Owners. 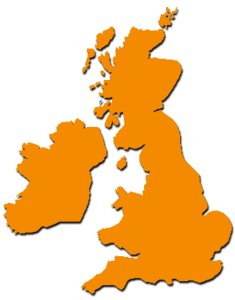 Prompt deliveries are made throughout the UK and Ireland from our substantial Landed stock. We have a Trade showroom at our Wrexham Warehouse, by appointment only. Hand samples are available on request. Our flooring is on display at many outlets throughout the country. Please ask for your nearest one.